As our school grows, we will need to have a building dedicated to our staff and teachers. Currently, the administration shares office space in a small, temporary structure. The teachers use a makeshift area as a staff room. 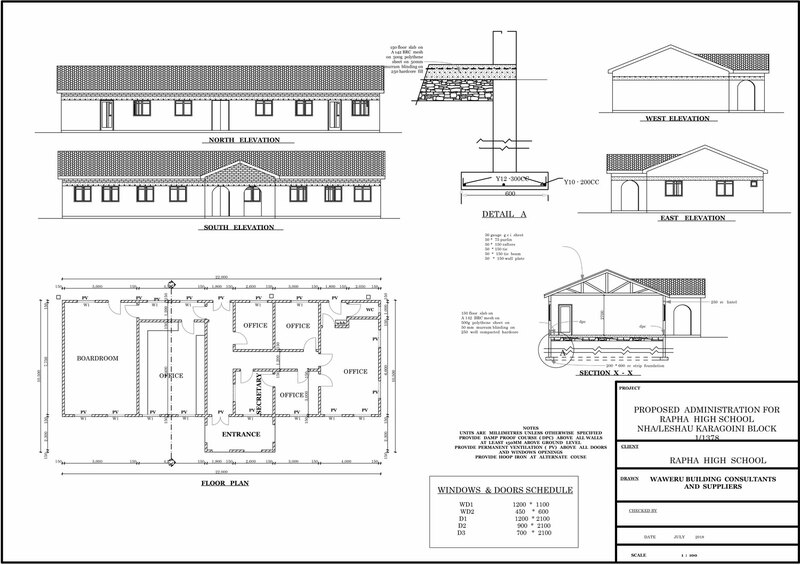 Eventually, we will need to hire more staff, including a financial secretary and social worker, which means we either have to expand the temporary building or construct a permanent facility. A larger administration block will allow us to create a professional ambience that will ultimately attract more students to our school. It is a necessary part of our growth.